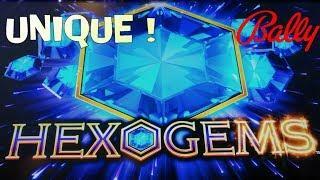 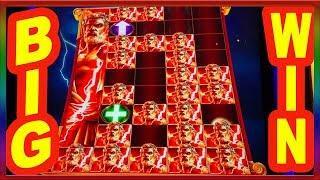 HEXOGEMS - Bally - Unique Game - Must be seem! 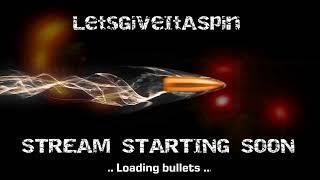 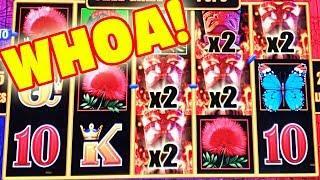 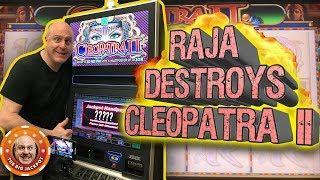 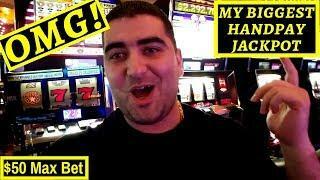 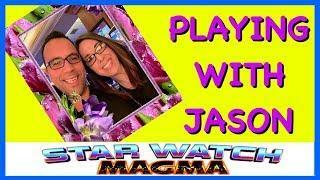 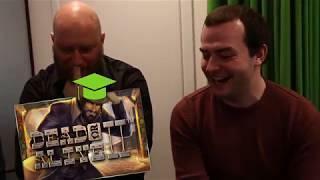 CASINO AND SLOTS - DoA 2 !vlogs are out and !giveaway up • Slots first then table games tonight! 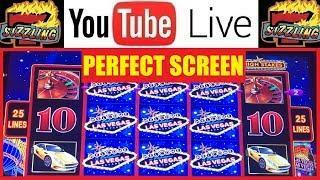 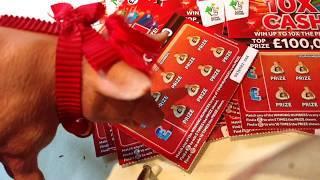 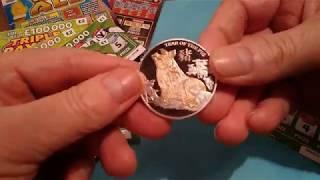 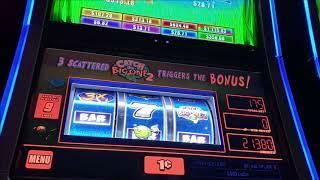 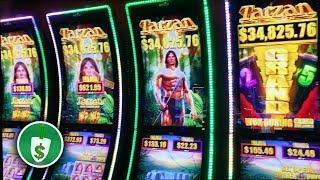 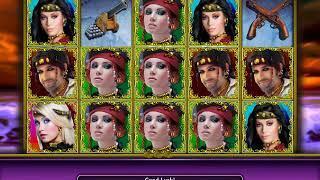 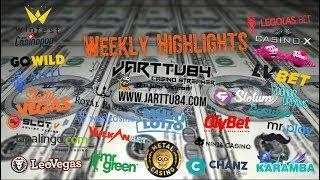 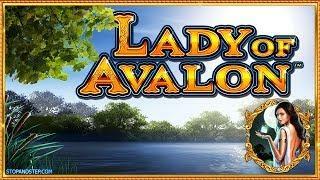 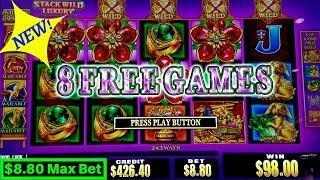 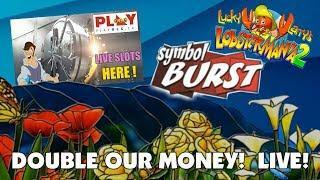 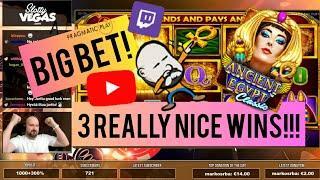 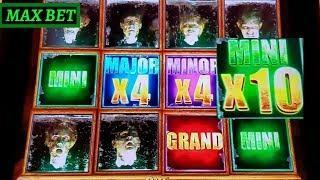 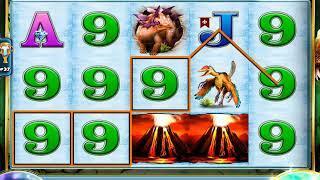 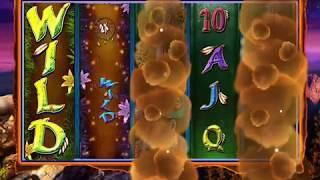 CORAL BOOKIES SLOTS; Lady of Avalon, Multropolis & More !!! 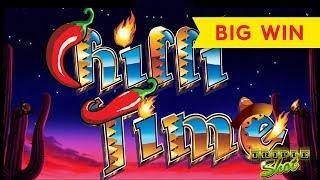 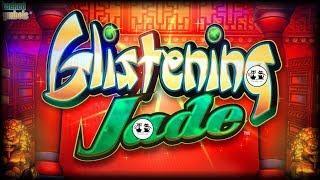 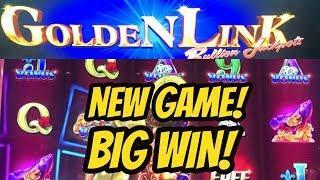 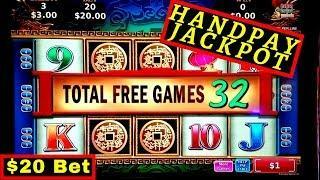 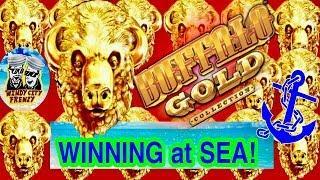 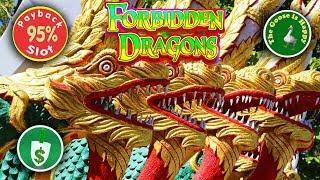 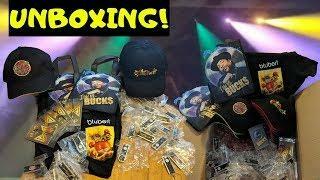 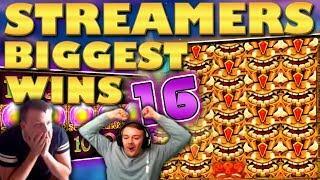 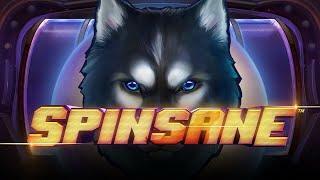 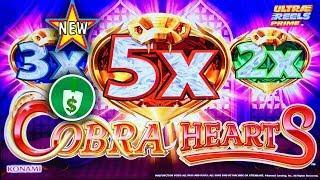 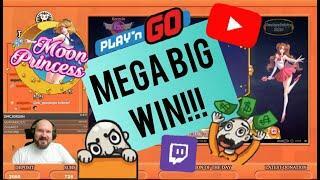 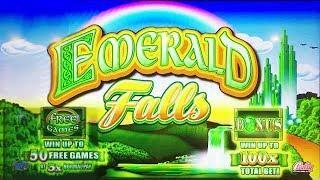 BIG WINNING on EMERALD FALLS SLOT POKIE BONUSES + GLITTER RUBIES + MORE! 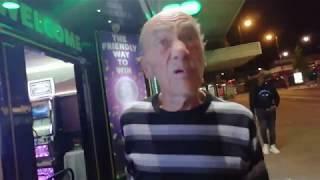 Wow!..Moaning Steve reads the news...they have let him out again?or has he escaped? 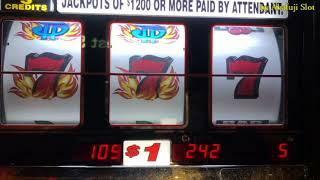 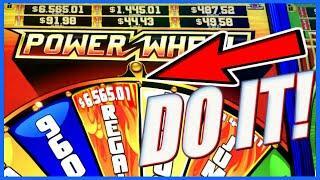 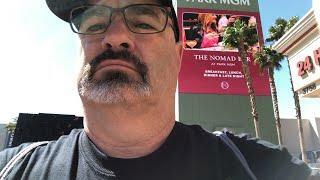 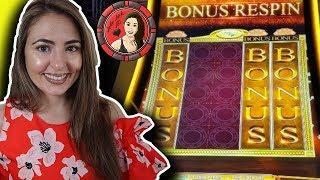 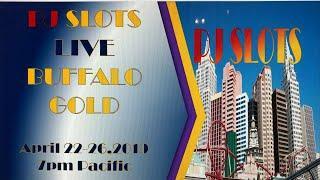 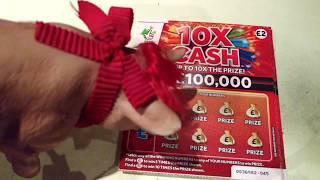 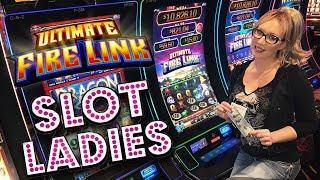 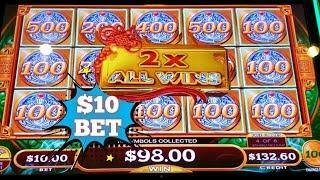 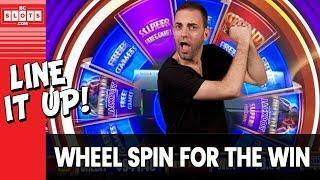 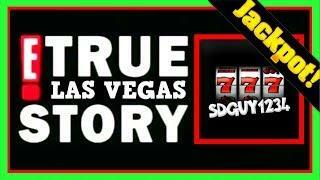 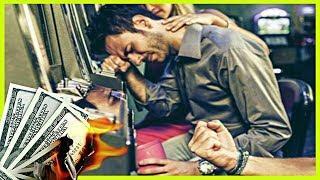 Casino Royale 007 Slot Machine Bonus Wins in Vegas 2019!